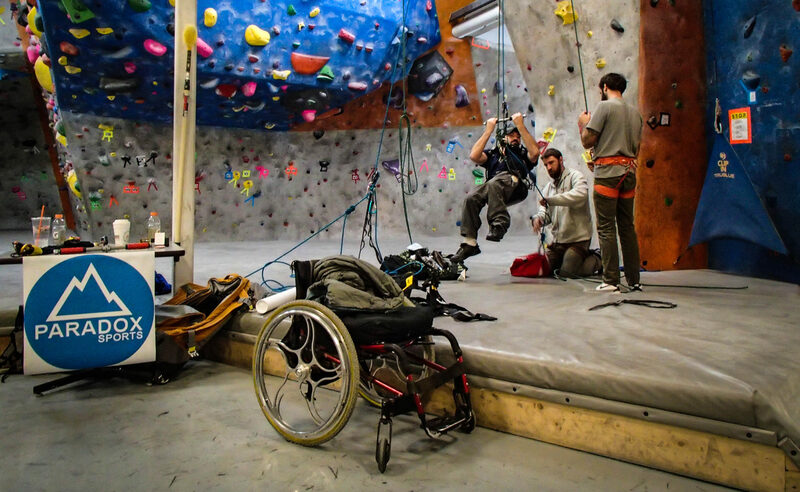 Our goal is to make climbing accessible for people with disabilities. 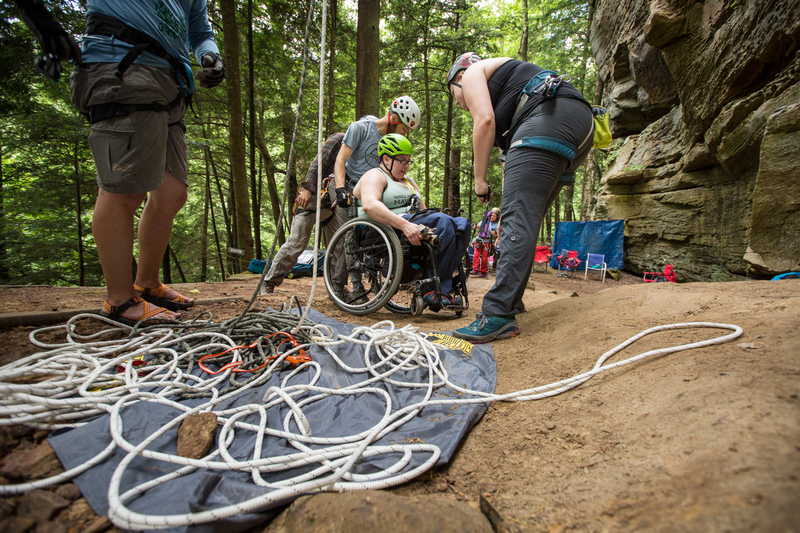 Paradox offers accessible climbing experiences for people with disabilities, defying the perception that people with a disability cannot lead a life of adventure. 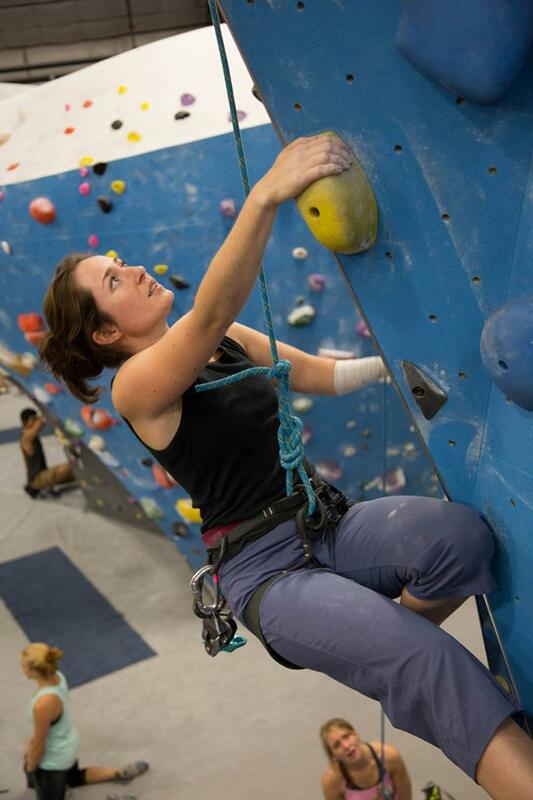 Challenges include both indoor and outdoor rock climbing, ice climbing and mountaineering. 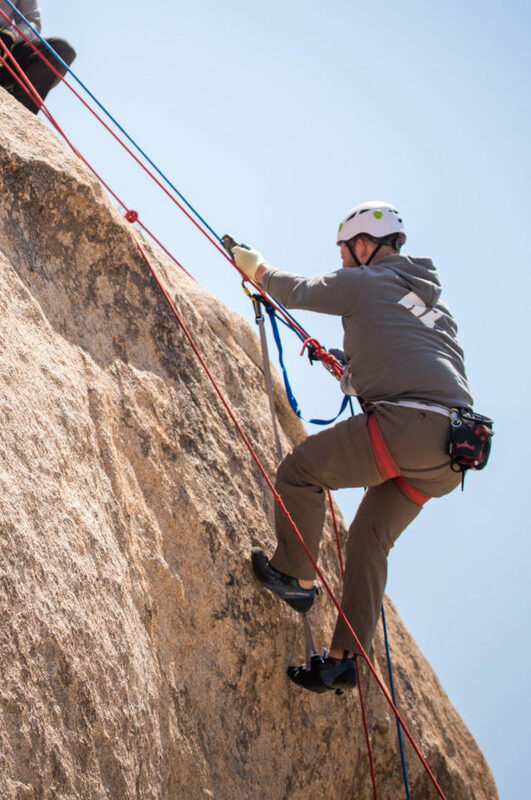 In September of 2018 we hosted a Veteran’s trip to Yosemite National Park. Take a look! 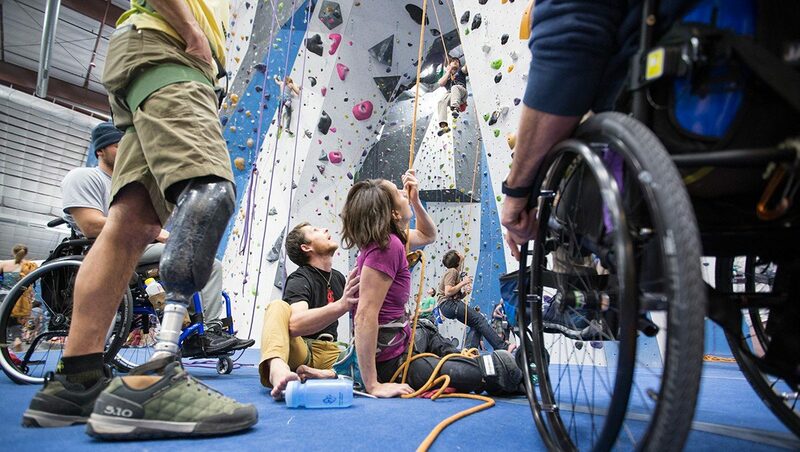 From courses to clubs to trips, Paradox is on a mission to make climbing accessible to all. Ambassadors of Paradox Sports share their stories. Support a Paradox Mile Fundraiser! 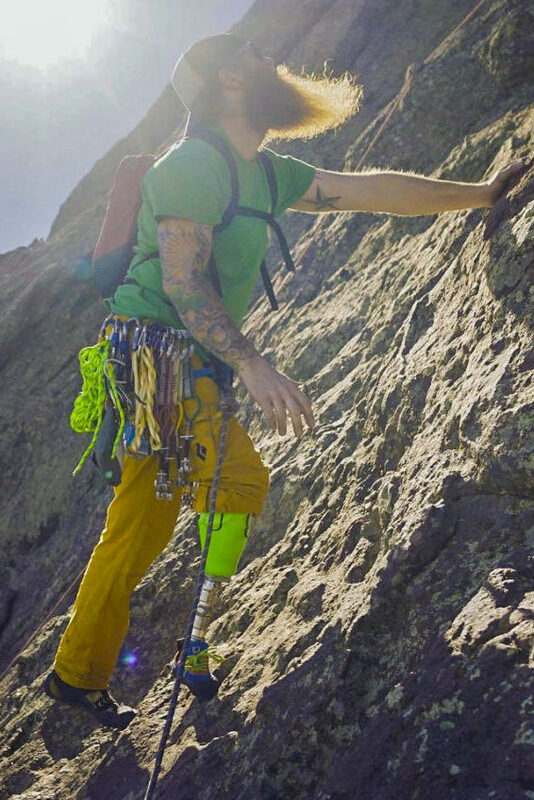 The Paradox Mile is an ongoing campaign to help raise money and awareness for Paradox Sports and our adaptive climbing programs. 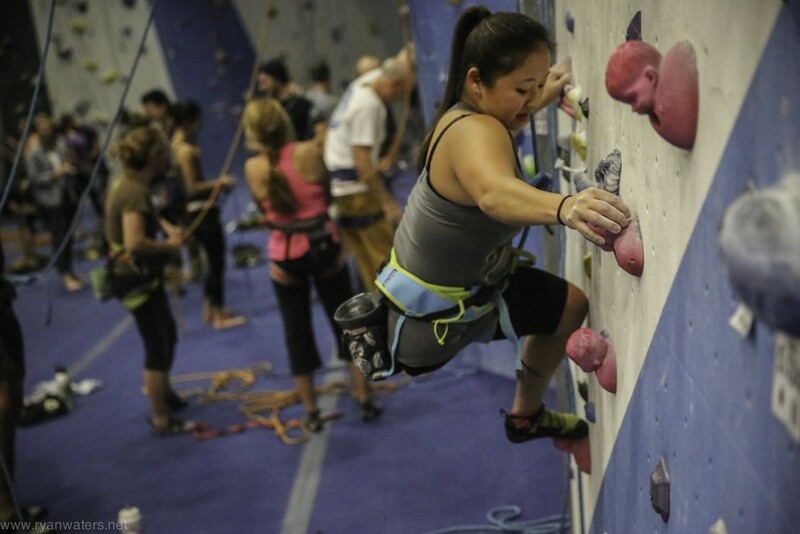 Participants sign up at a participating gym and have a month to climb a vertical mile! 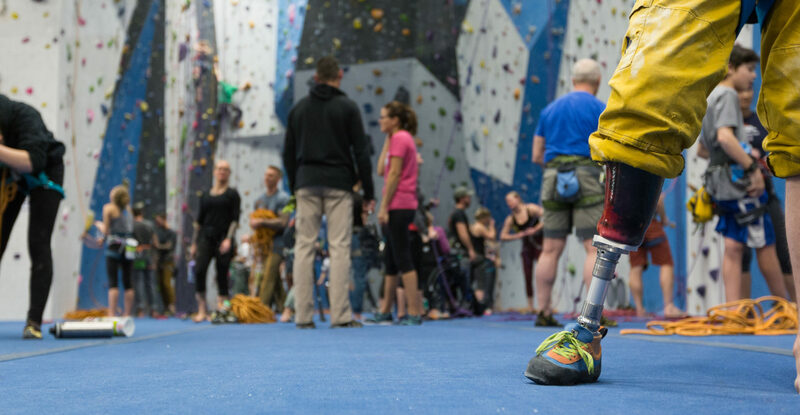 Check out which gyms are currently participating, have already supported adaptive climbing, or start your own Paradox Mile campaign! Sign up below to stay informed on Paradox!